Vernon Nagel, Inc. is committed to offering leading edge construction services to our customers and clients by creating long lasting partnerships through reliability, productivity, and quality and by conducting business in a fair and ethical manner. 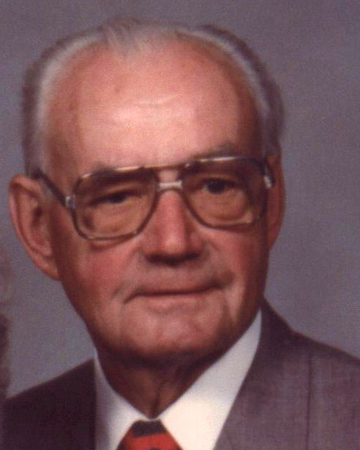 Mr. Vernon Nagel established the company in 1950 and operated as a General Contractor. The company was originally founded on the construction of farm ponds and installation of field tile for the farming community. The firm was incorporated into the State of Ohio in 1960. In the 1960’s and 70’s, Vernon Nagel, Inc. grew exponentially in size and was constructing state & municipal roadway and bridge projects all across the state of Ohio. After Mr. Vernon Nagel started to step down from managing the day to day operations, his son Jerry Nagel took the ranks and continued to grow and diversify the company through the 1980’s and 90’s specializing in excavation work, site development, bridges and roadways, and underground utility installation. 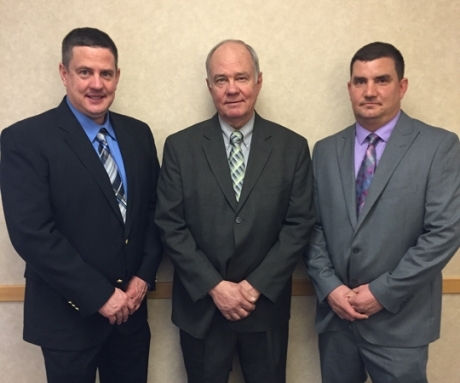 In the early 2000’s, Jerry Nagel also began his decent down to retirement and his two sons Scott Nagel and Marc Nagel began taking over the command of the family business. The founder of the company, Mr. Vernon Nagel is now deceased, and Jerry Nagel is the President/CEO of the corporation. Scott Nagel and Marc Nagel are currently Vice Presidents of the corporation and are continuing to expand the company’s size and capability to meet face to face the opportunities and challenges of today’s construction industry, and to continue to lead Vernon Nagel, Inc. into the future. Left: Vernon Nagel. Above: Scott, Jerry, and Marc Nagel.